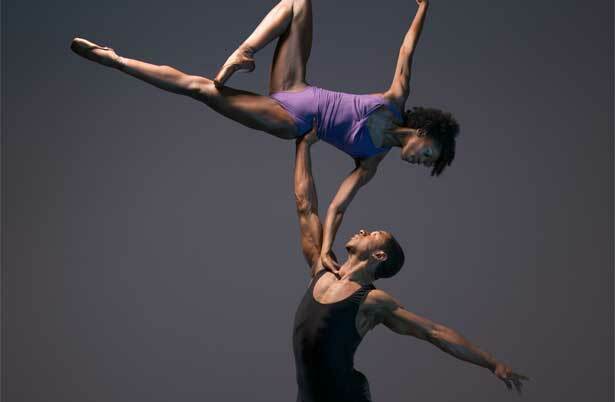 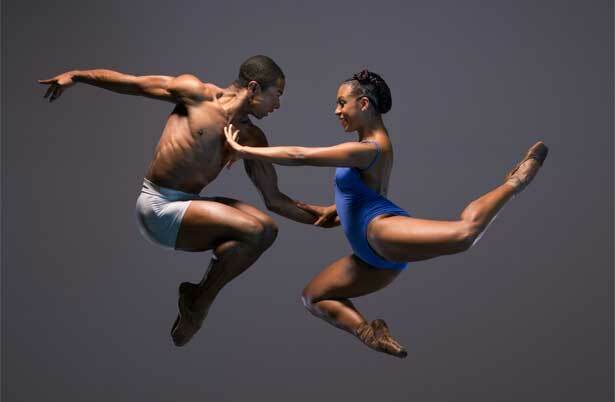 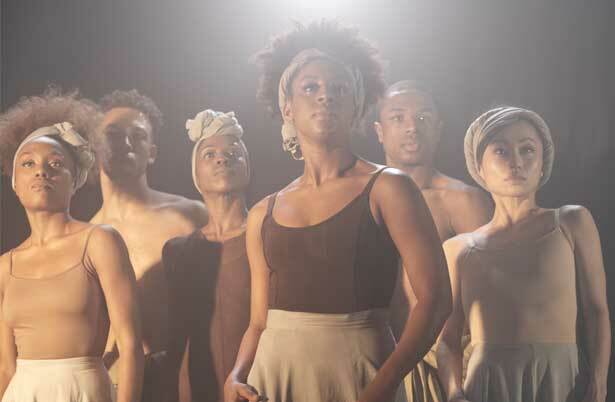 Celebrating their eighteenth year there’s always an excitement when Ballet Black take to the stage. 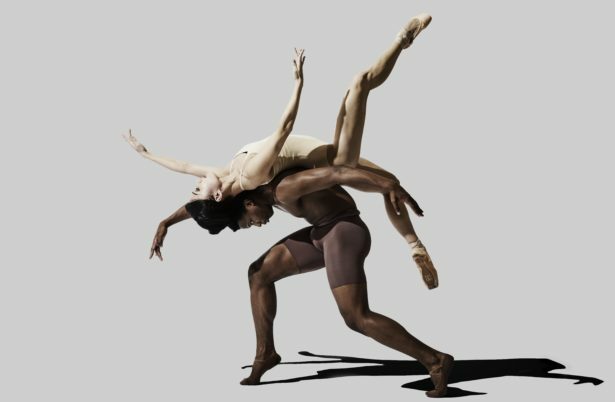 Their popular programme contrasts dramatic and inventive storytelling in a lively showcase of modern ballets, for their debut here at Royal & Derngate. 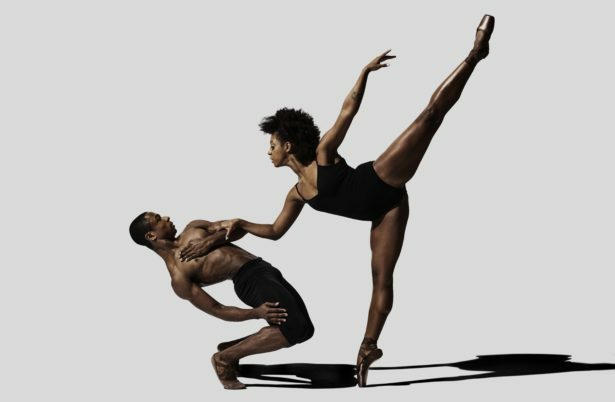 To sign up to Ballet Black’s e-mail list, click here. 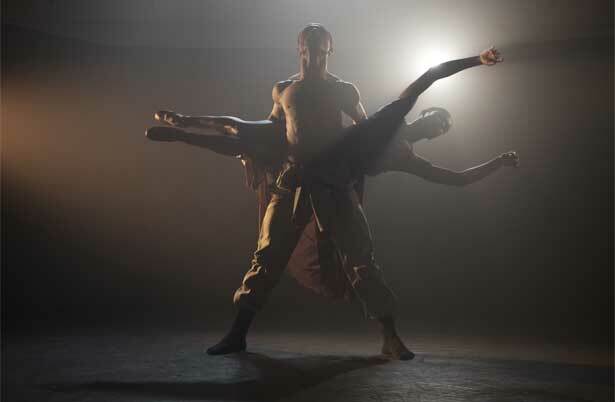 ★★★★ "BOLD AND WHOLEHEARTEDLY DARING CHOREOGRAPHY"
★★★★ " CLASSY POPULAR ENTERTAINMENT "